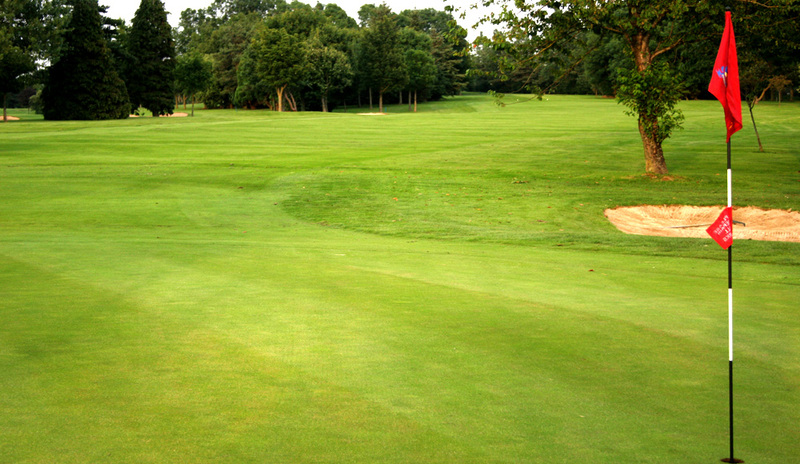 The 9th hole is a straight forward par 4 hole measuring 332 metres. 3 bunkers guard the green with the left hidden from view. 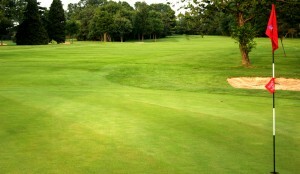 The green is best approached from the right side due to the overhanging trees and bunker at the front left of the green.